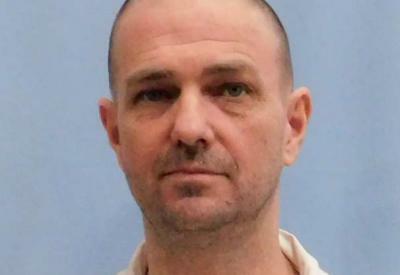 Michael Wayne Eggers is scheduled to be executed on March 15, 2018 in Alabama. Catholic Mobilizing Network calls on all people of goodwill to oppose this action because no one should be sentenced to die. Advocate for clemency for Michael Wayne Eggers by sending a letter to Governor Kay Ivey. We invite you to voice your opposition and demand that the state of Alabama respect the dignity of all life with this prepared letter. You are welcome and encouraged to customize this letter.